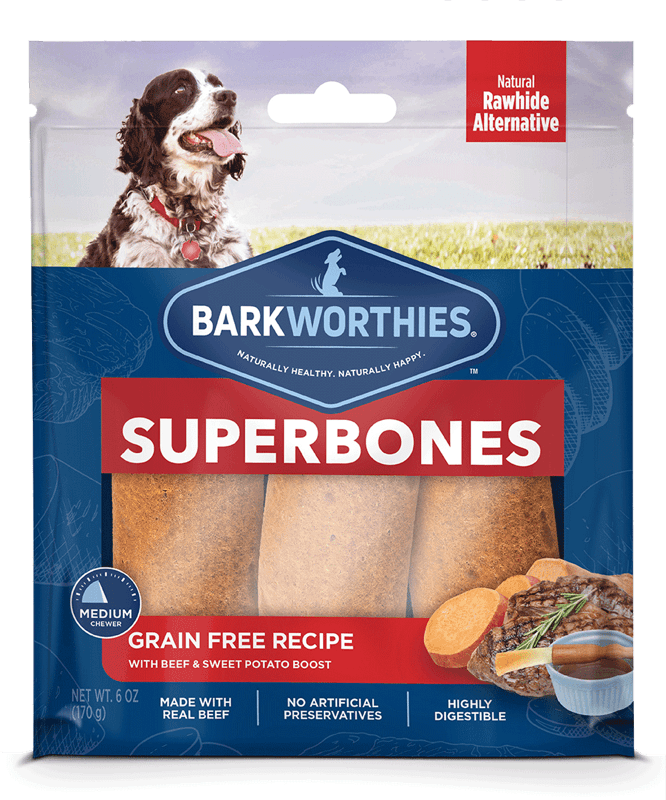 Featuring an extensive variety of superfood blends, our new SuperBones are a highly digestible chew packed with protein and nutrient-rich flavor. 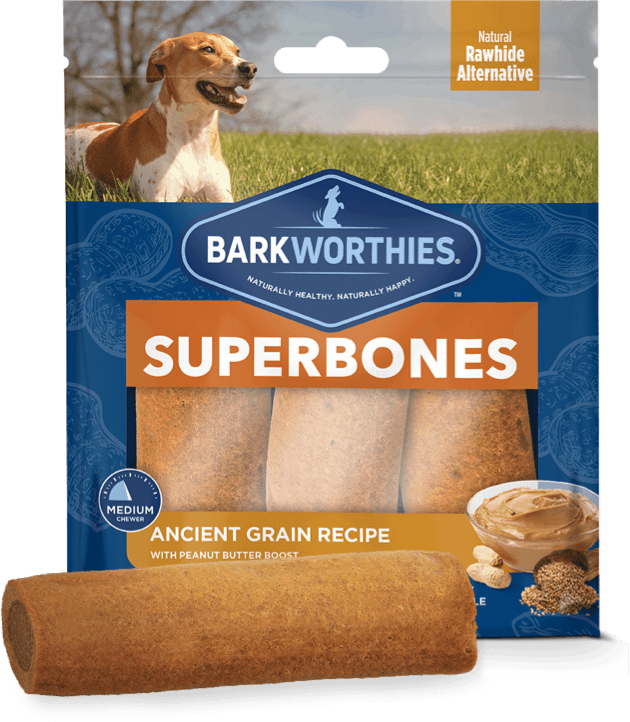 Made in the USA from all-natural ingredients, SuperBones are perfect for dogs of all sizes in every stage of life. 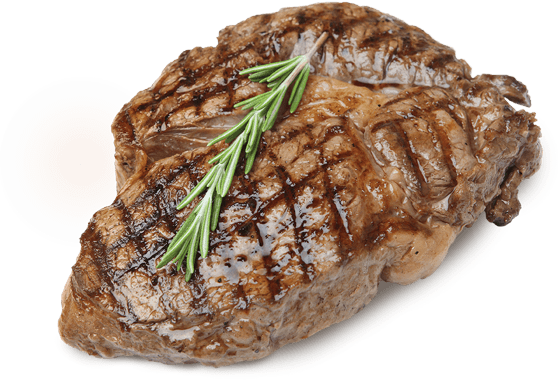 plus 2 Created with Sketch. 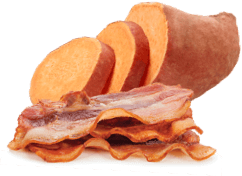 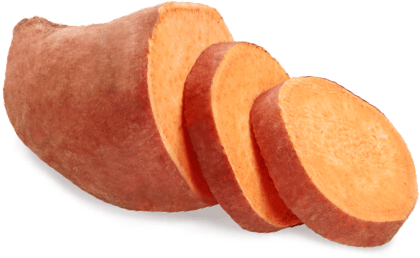 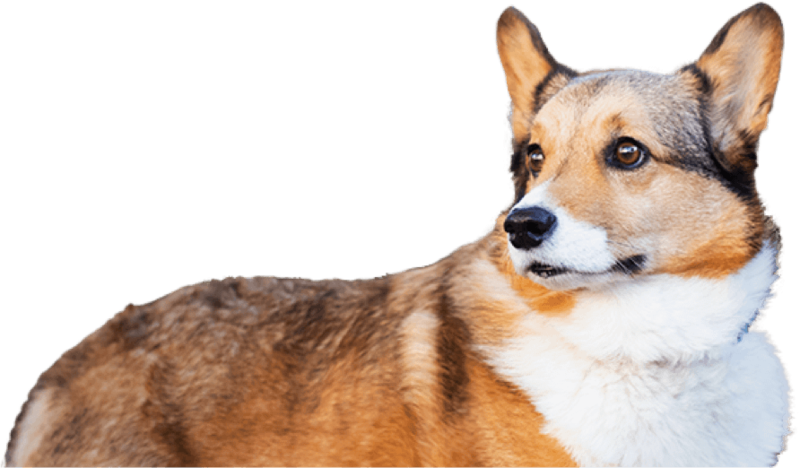 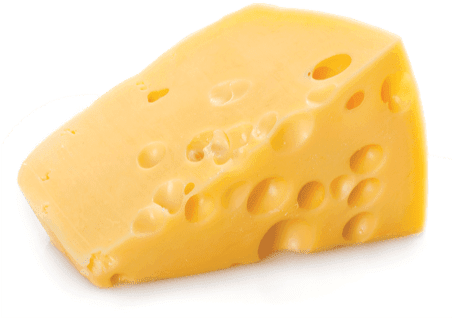 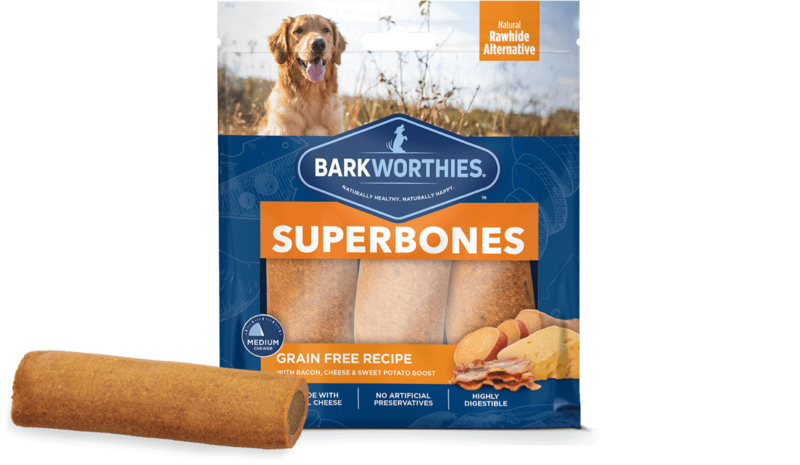 Rich in flavor and ingredients dogs love, our bacon, cheese, and sweet potato recipe is the perfect chew to help keep your dog happy and healthy. 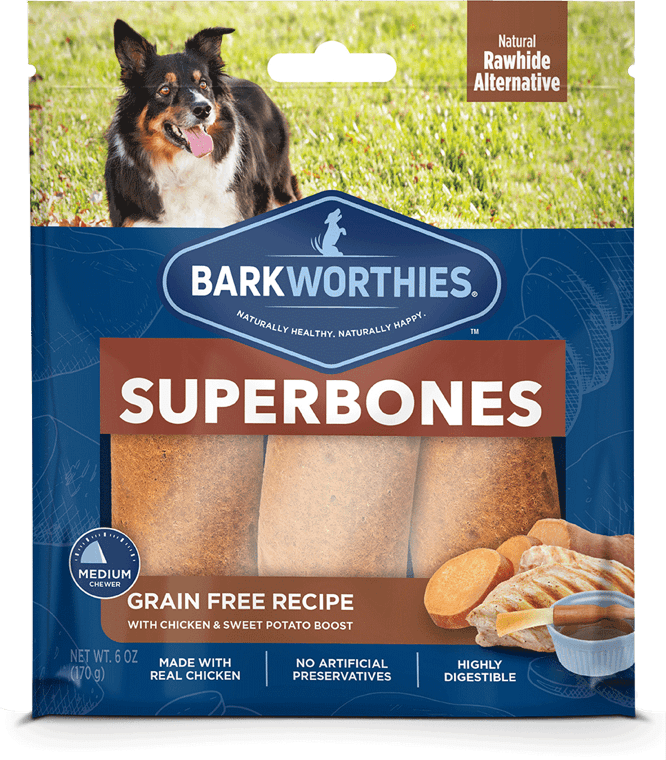 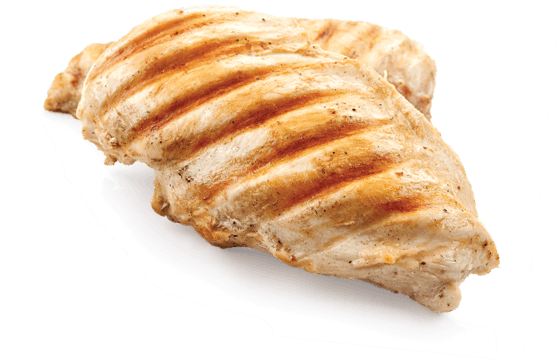 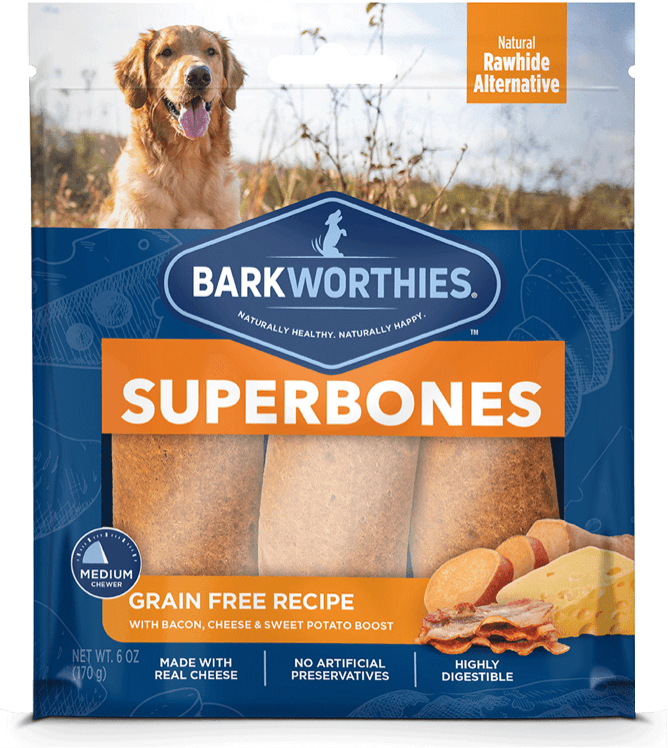 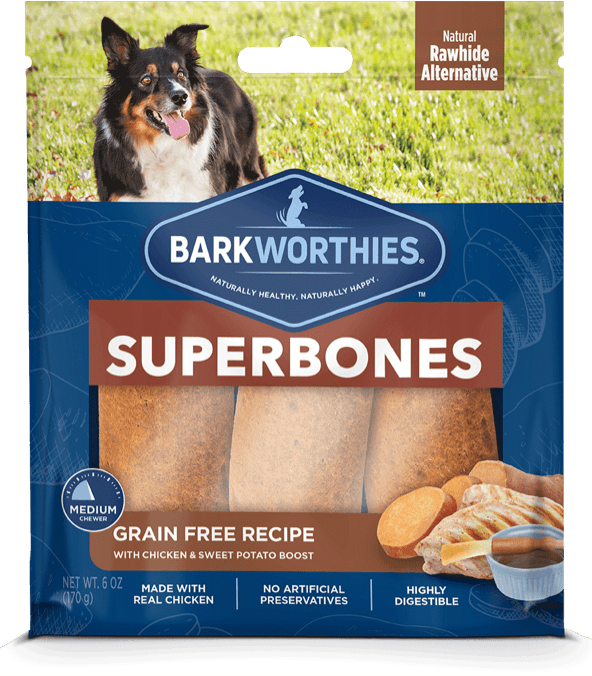 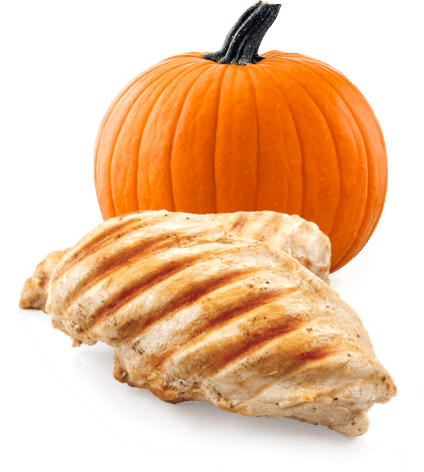 Packed with protein from real chicken and sweet potato and rich in flavor, our SuperBones are the perfect chew to help keep your dog happy and healthy. 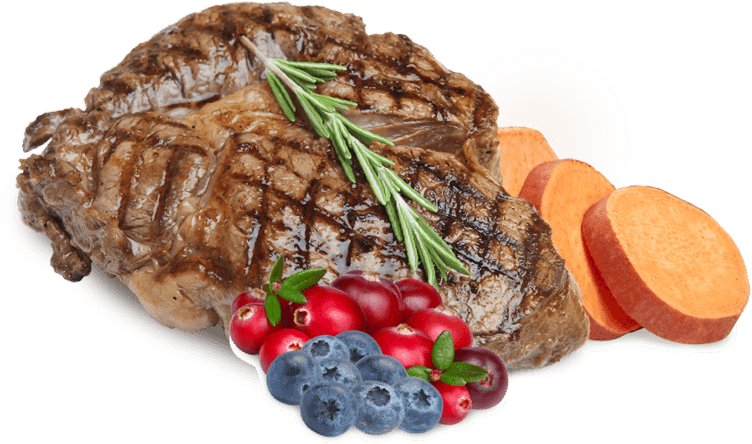 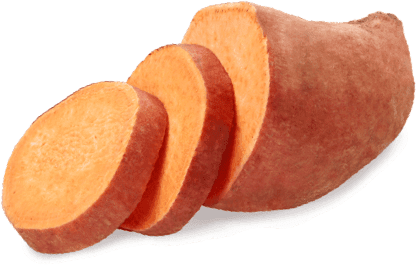 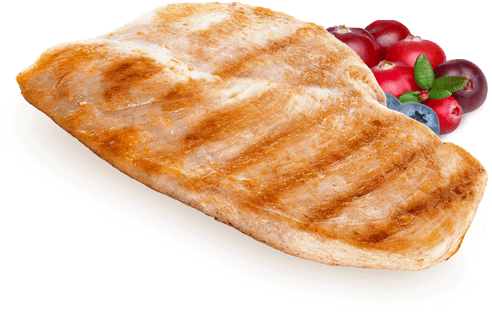 Made from all-natural ingredients, our beef and sweet potato recipe is rich in flavor and superfood ingredients to help keep your dog happy and healthy. 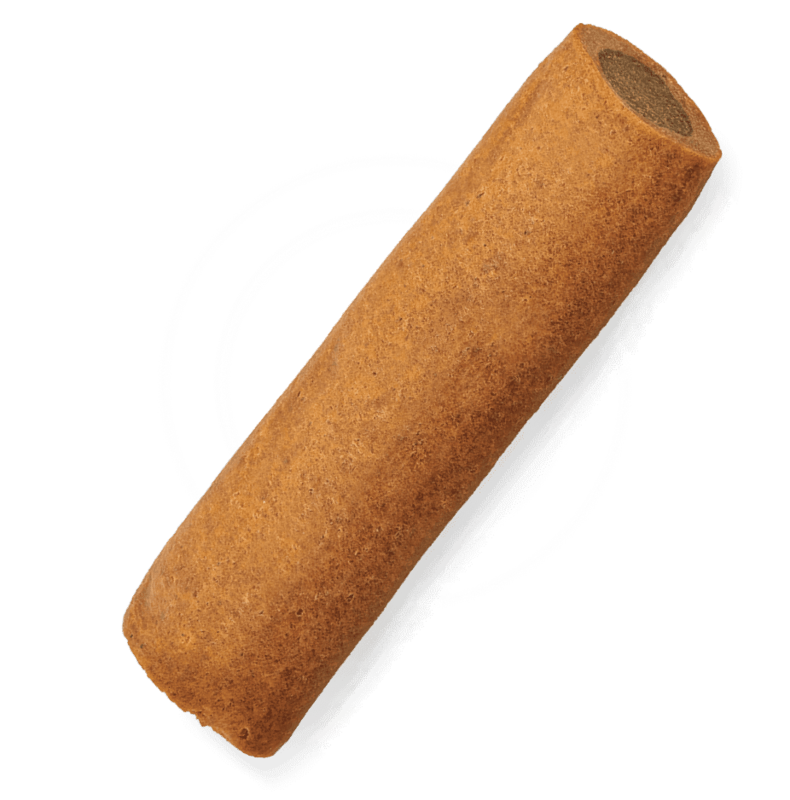 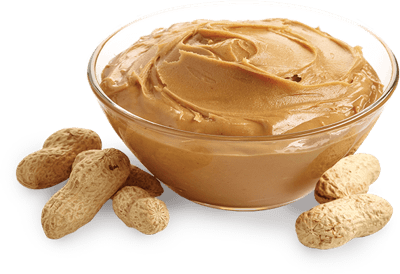 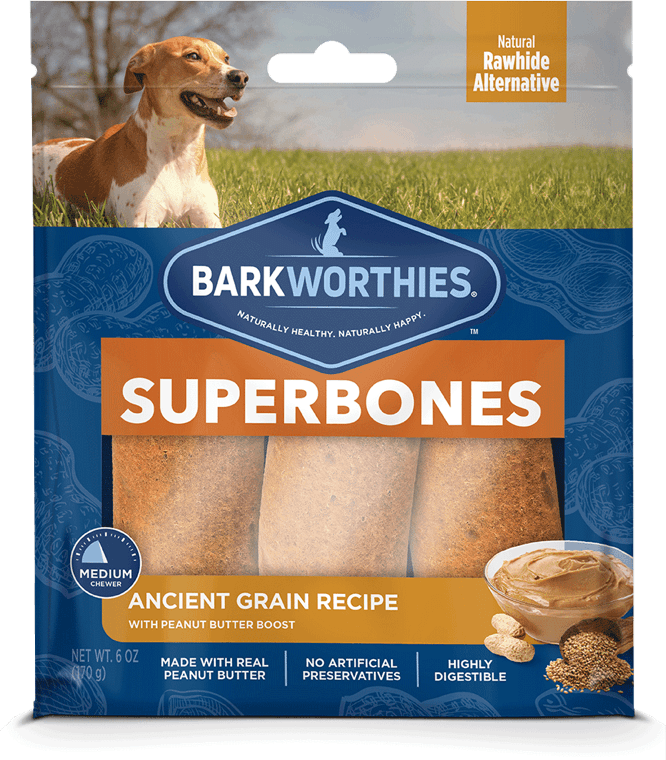 Featuring fiber-rich ancient grains and peanut butter, this flavor-rich chew is the perfect way to help keep your dog happy and healthy. 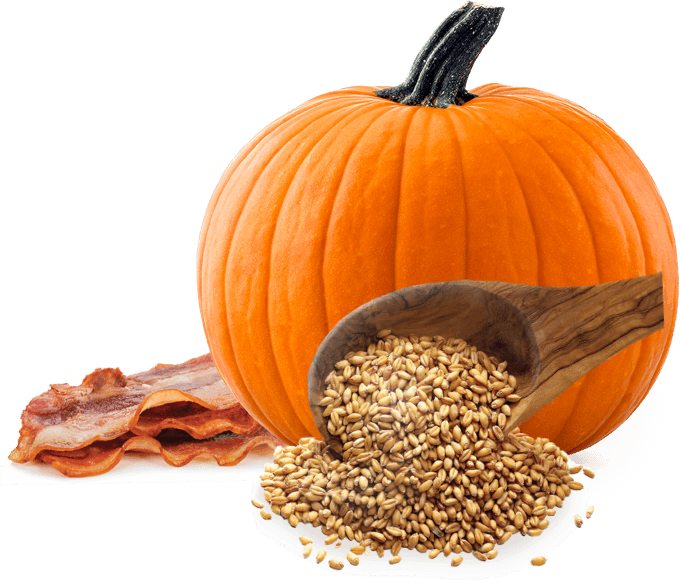 Powered by antioxidants, we have taken these classic superfoods to the next level. 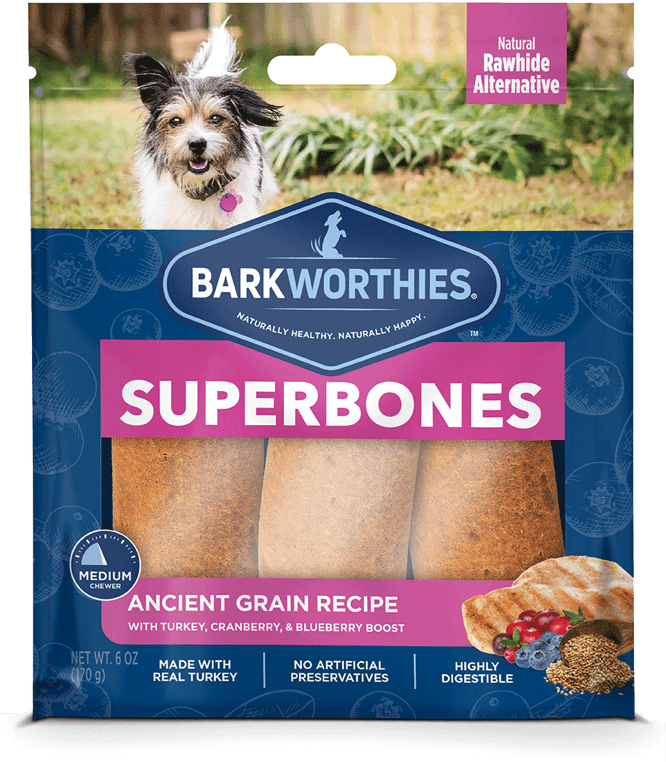 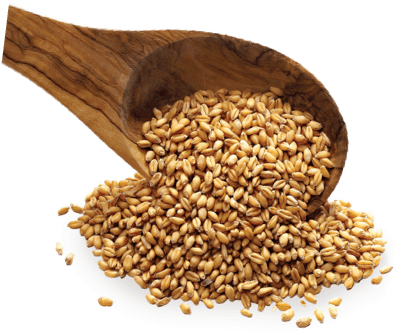 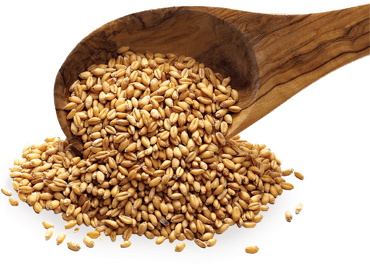 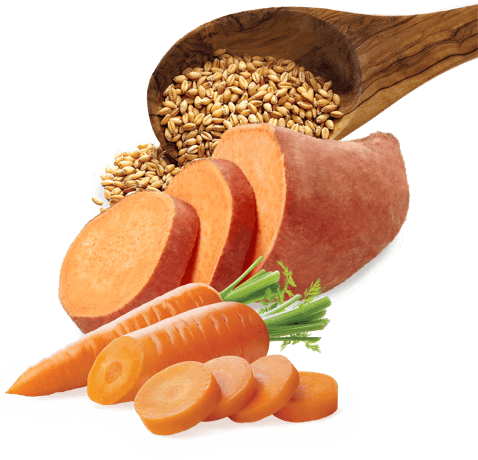 Our ancient grain recipe features fiber-rich grains that work with powerful superfoods to help keep your dog happy and healthy. 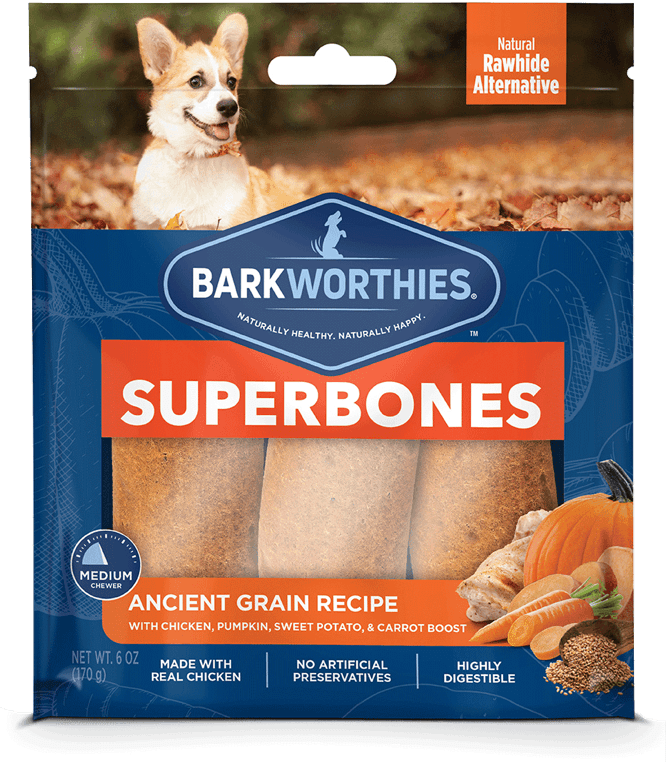 Using only the best all-natural ingredients, this SuperBone packs in the flavor of a fall feast with fiber-rich ancient grains to help keep your dog happy and healthy.